$250 REWARDS JUST SIGN A LEASE WITH MOUNTAIN MANOR APARTMENTS! 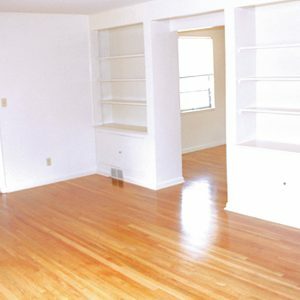 Affordable Apartments in Springfield, NJ. Convenient to Restaurants and Shopping. Close to all Major Highways. 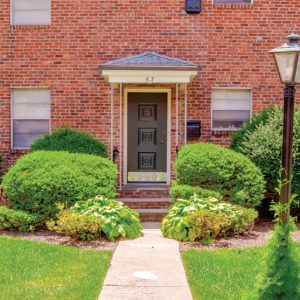 Our property is conveniently located near Garden State Parkway, NJ Turnpike, Easy access to Shopping and Restaurants! The beautiful grounds feature quaint community with lots of details and characteristics. 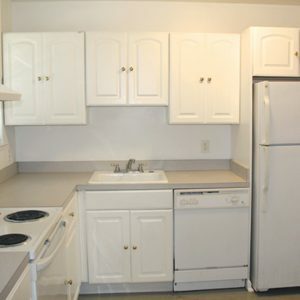 Units include the following great amenities: spacious floor plans, with patio enclosed. 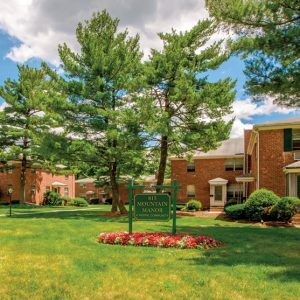 For anyone looking to live near everything that Springfield, NJ has to offer, it is hard to envision a place more ideal than Mountain Manor Apartments. 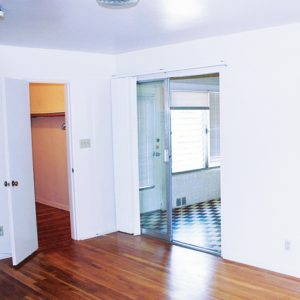 You will enjoy excellent access to Garden State Parkway, NJ Turnpike, I-287, I-280, I-278 and I-95 to make your compute just a little easier and the NJ Transit is only steps away for your convenience. 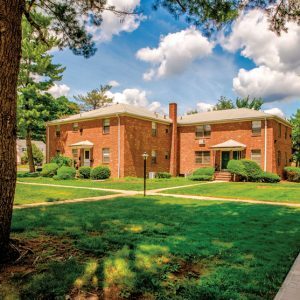 Mountain Manor apartments is located at 815 Mountain Ave, Springfield NJ 07081 here you will find a charming apartment community; nestle in the appealing township of Springfield, NJ. 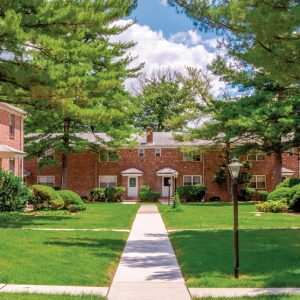 The Mountain Manor Apartments in Springfield, NJ offers huge one, two bedrooms apartments and town homes floor plans; with amenities that will make you feel right at home both inside and out, you will be impressed by the care that makes our residence feel comfortable. 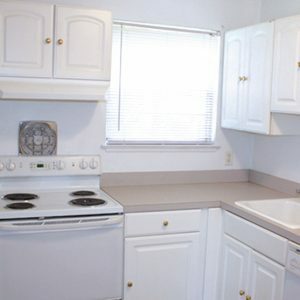 Our apartment homes feature such amenities as, spacious closets, fully equipped kitchens and patios. 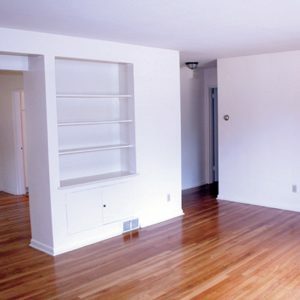 Our oversized floor plans apartment sets us apart from the rest. We have a diverse selection of shopping, restaurants and entertainment; located approximately 23 minutes southwest of New York City. Come see us!!!! Visit Mountain Manor Apartments today and let our professional management staff show you our apartment homes.